LOOKING FOR THE BEST OF THE BEST? THEN THIS IS THE PERFECT CAR FOR YOU! 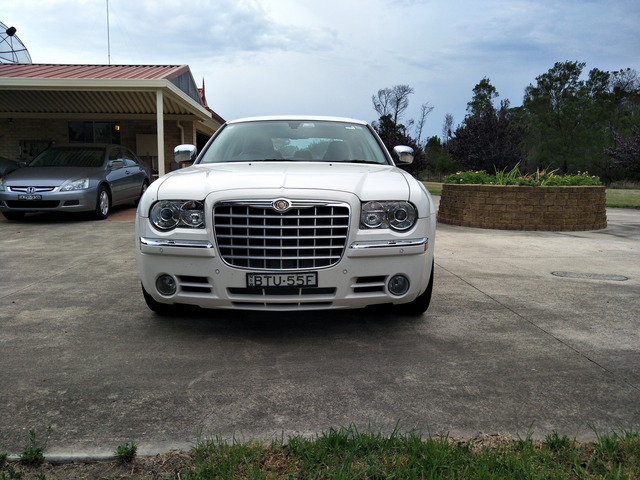 This Chrysler 300c 2010 HEMI is an EXCELLENT car. It has 6 airbags fitted for your safety. Grab yourself a bargain now. Vehicle registration expires in December 2018. Need Affordable Car Hire Service in Taylors Lakes?